Listen Live: at the Kennedy Center. 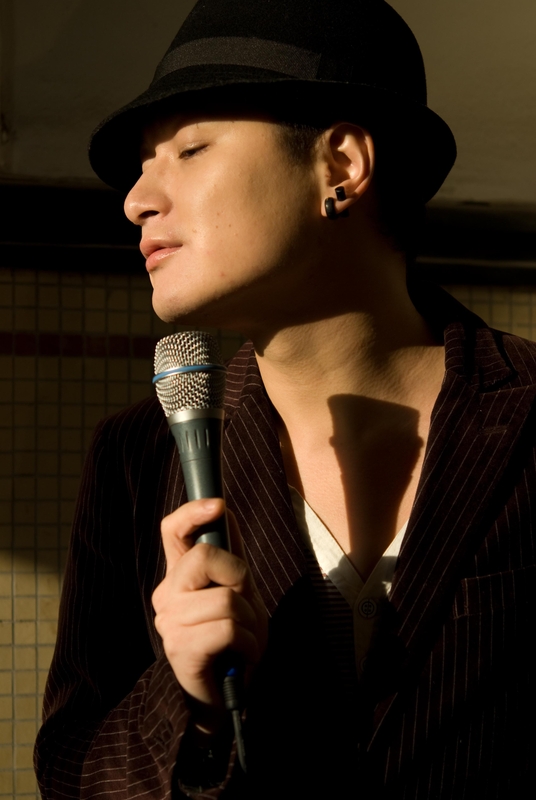 Coco Zhao is one of the most sought after singers in China. His music provides the link between the Shanghai jazz era and the modern American jazz scene. Once a student of composition at the Shanghai Conservatory of Music, Coco has since been immersed in the study of Chinese traditional music, western classical music and jazz. His music is a stunning blend of Chinese, particularly Shanghainese, and western elements. 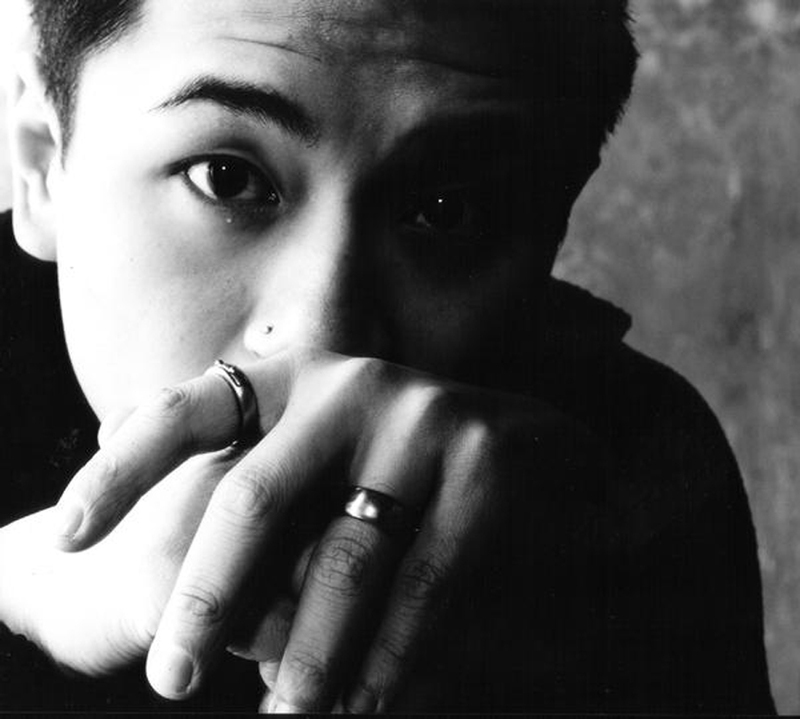 He was the recent recipient of a Rockefeller Foundation grant through the Asian Cultural Council, and maintains a steady performance schedule worldwide. In 1997, Coco had the great honor of performing with the late, great jazz vocalist Betty Carter at her performance at the International Jazz Festival in Shanghai. Since then, he has been invited to perform at jazz festivals in France, Holland, Canada, Spain, England, Switzerland, Thailand and Hong Kong. His band â€œPossicobilitiesâ€� was featured at the prestigious Montreux Jazz Festival in 2006, where he received much acclaim from the world media, including the Europe One program "La Boite de Jazz". Coco Zhao appeared again in 2007 at the Montreal Jazz Festival and at the Kennedy Center with pianist Burnett Thompson. In 2011 Coco premiered an original work by Burnett, the Shakespeare Sonnet Song Cycle in Shanghai. He appears on three recent CD'sï¼š Dream Situation, Flower is Not Flower , and Solitary Bird , the latter two with pianist Steve Sweeting.